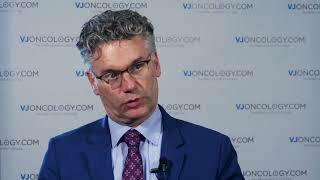 Clinical trials are vital in improving the treatment options available to melanoma patients. 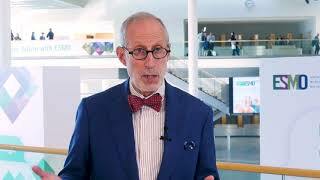 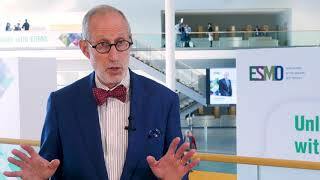 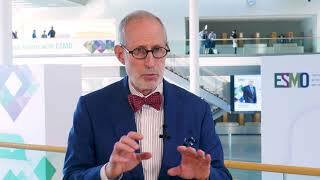 Christian Blank, MD, PhD, from the Netherlands Cancer Institute, Amsterdam, Netherlands talks to us about the important results gained from recent trials, such as the COMBI-AD study (NCT01682083) which assessed the efficacy of a combination of dabrafenib and trametinib, and the CheckMate 238 study (NCT02388906) which compared the ability of nivolumab and ipilimumab in the prevention of melanoma recurrence. 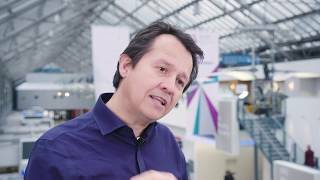 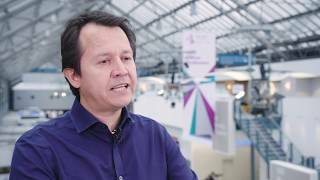 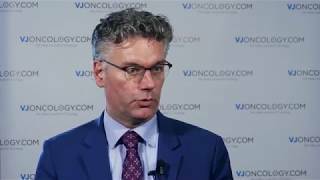 This interview was recorded at the 2017 European Society for Medical Oncology (ESMO) held in Madrid, Spain.